Do you dream of extraordinary mass gains and incredible strength? Do not search anymore ! 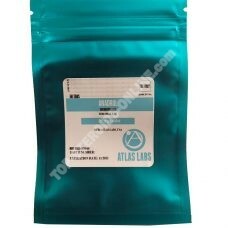 A cure of Androlic will meet your expectations. 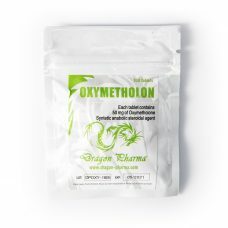 Available in tablets, thanks to its active ingredient, Oxymetholone, Androlic is the most anabolic steroid, orally. Thus, to carry out a cure of Androlic, it is the insurance of a volume increase of the most spectacular as well as a remarkable deployment of your athletic force. 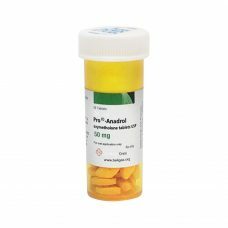 Androlic can be combined with Dianabol for an explosion of volume. This combination represents the ultimate cure for extreme muscle mass development. In order to obtain a dry weight gain, it is then advisable to associate it with T3 Cytomel . 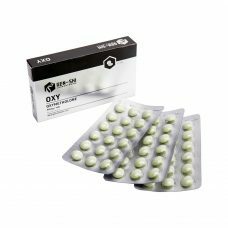 As with any oral treatment, it is essential to accompany your Androlic treatment with liver protection and to carry out a recovery (PCT) after the cycle. Find all the revival complements via. 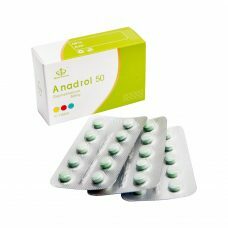 To help you achieve your goals, top-steroids-online.com offers you a large selection of Androlic, from the most prestigious laboratories (Magnus, Swiss Remedies, Hilma, Eminence ou A-Tech Labs). This complete pack with protections is ideal for a beginner who wish to make a bulk up with oral steroids, Dianabol and Androlic are the best oral steroids for mass gain.